Brand new 2018 Champion American Freedom. 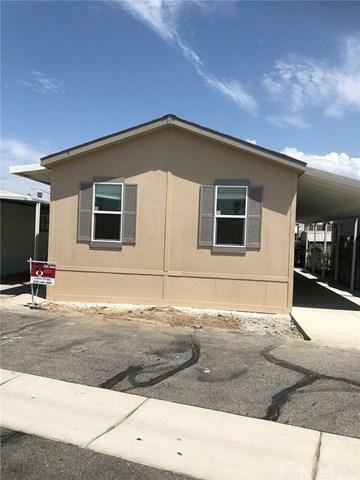 This adorable manufactured home features 3 bedrooms and 2 full bathrooms. This is an open floor plan - kitchen/dining area are not separated from the living area by any walls. 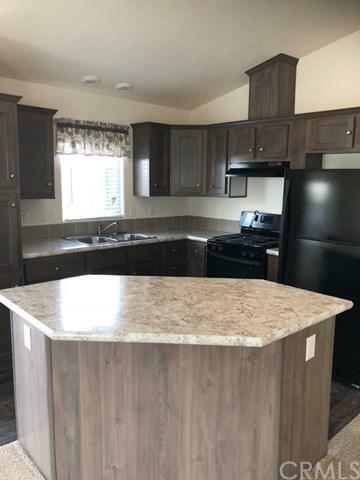 The kitchen is upgraded with gray hardwood cabinets and Spring Carnival laminate countertops and snack bar. Kitchen appliances include a black stove, black refrigerator and garbage disposal. 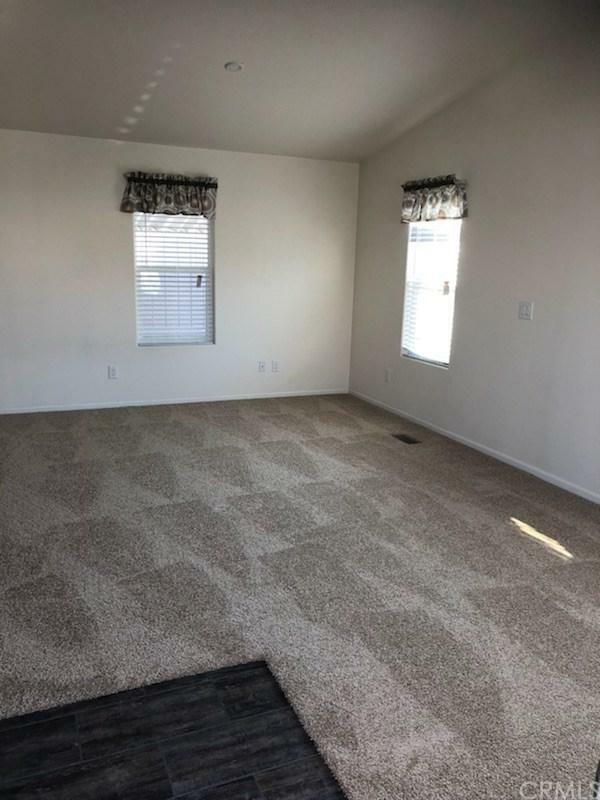 Bedrooms and closets feature carpet; linoleum flooring throughout the remainder of the home. Large windows around the home allow for plenty of light and includes Faux Wood window coverings. Full size laundry room will accommodate your washer and dryer. 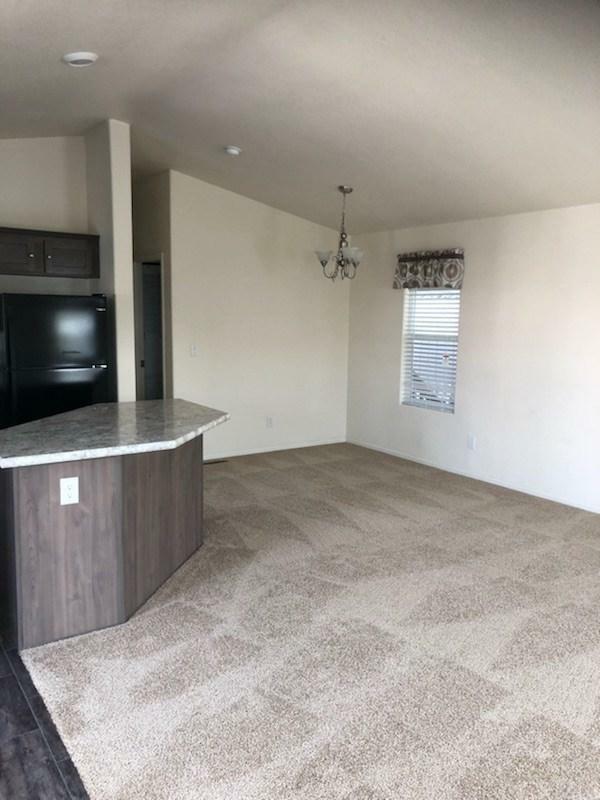 This is one of our most popular floor plans!